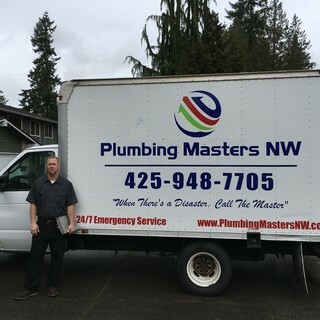 News, Tips, Info, and More from The Favorite Local Plumber! 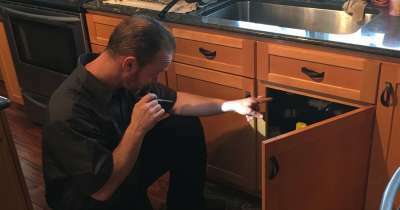 It really wouldn't be much of a plumbing tips blog without at SOME point getting to the "Garbage Disposal Tips" subject. But there's good reason for that. 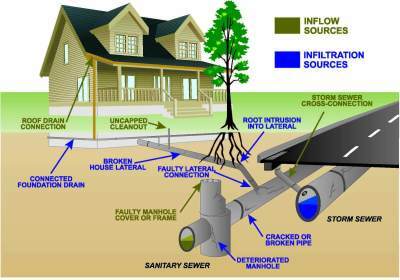 The problems with garbage disposals and issues with the kitchen sink are often under the control of the homeowner, unlike many other plumbing problems. 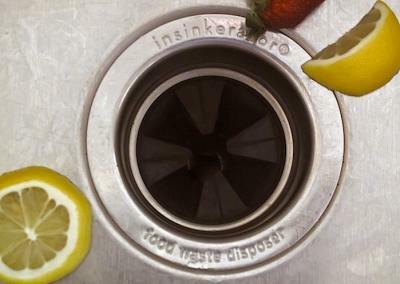 Great habits with how you treat your sink and what you put down it, can help prevent clogs in the sink, further down the pipe, and also keep the disposer running longer and stronger for you.